Brand: Make'n Mold CM-6210 Units: 12 oz. bag Wafers are already mint flavored making them ready to use right out of the bag. Specially blended to provide rich flavor along with a velvety texture. Perfect for making candy all year round. Candy wafers may be used for molding, dipping, drizzling, clusters or eaten straight out of the bag. Wafers are already mint flavored making them ready to use right out of the bag. Specially blended to provide rich flavor along with a velvety texture. Perfect for making candy all year round. 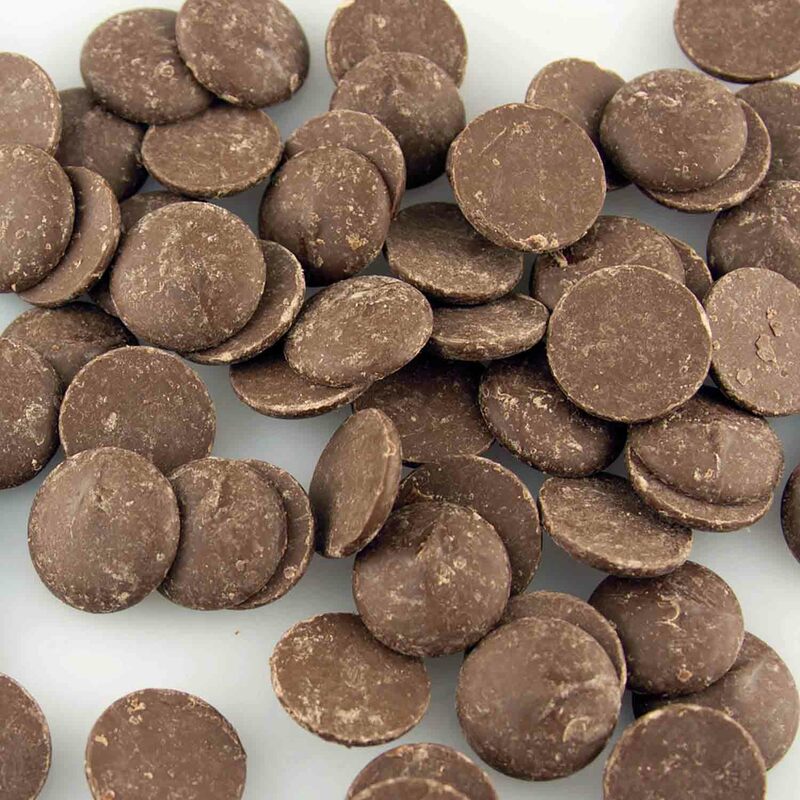 Candy wafers may be used for molding, dipping, drizzling, clusters or eaten straight out of the bag. Ingredients: Sugar, Partially Hydrogenated Palm Kernel Oil, Cocoa Powder Processed With Alkali, Soy Lecithin, Reduced Mineral Whey Powder (Milk), Salt, Natural Flavor.